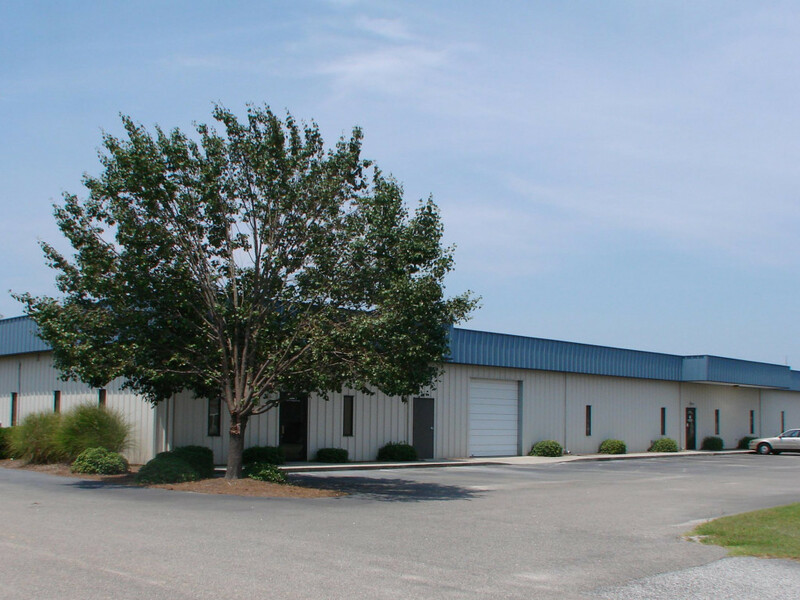 Located just off the I-95/US Hwy 52 interchange, this multi-tenant office/warehouse complex is situated in the Florence County Industrial Park with various local, regional and national industrial and office occupants. The location is within a couple of minutes access to I-95 and easily accessible to I-20 and all parts of Florence. "Your Online Home for Commercial Real Estate in the Carolinas"
All images and content © 2017 Palmetto Commercial Real Estate.